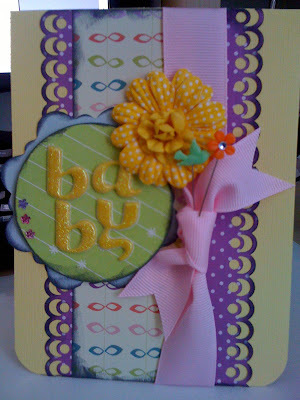 I was inspired to create this card after seeing a layout by Danielle Flanders. 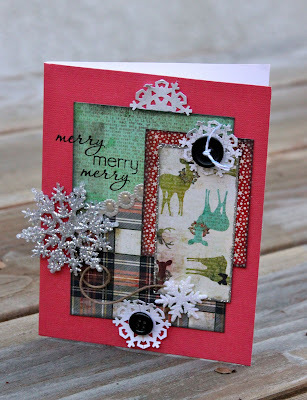 Her's was a scrapbook page, but I used the basic idea and created a Christmas card. I am loving the new Basic Grey Christmas papers. The plaids and the traditional Christmas colors are great! Supplies: DCWV - card base, Basic Grey - patterned paper; Martha Stewart - punch; Craft Supply - buttons, snowflake, twine. I found this photo on my phone of this card a made a few months back. Supplies: Bazzill - cardstock; Cosmo Cricket - patterned paper; American Crafts - puffy letters; Basic Basic - ribbon; Martha Stewart - jewels, punch. 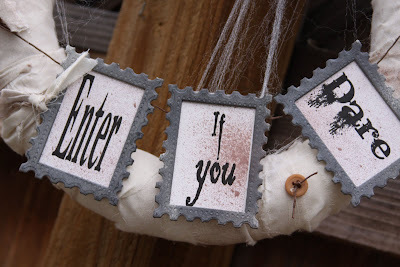 About a month ago I saw this new line by My Minds Eye at a scrapbook store and fell in love! It is vintage, and shabby and beautiful! 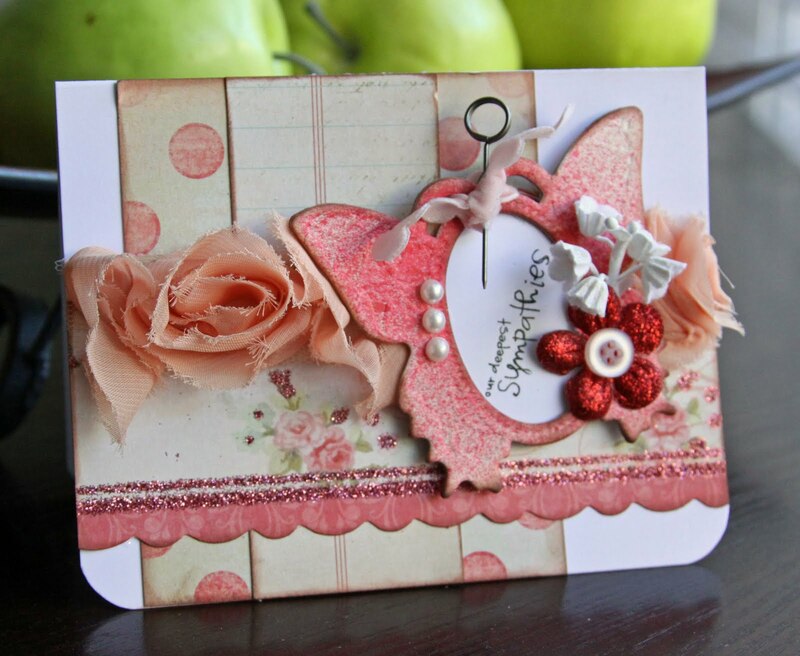 Supplies: Papertrey Ink - cardstock; MME - patterned paper; Websters pages - rose ribbon; Tattered Angels - chipboard butterfly, glimmer mist; Prima - flowers; Tim Holtz - stick pin; Recollections - pearls; Making Memories - button. I created this little card with some of the new Basic Grey papers. I like that they are kind of masculine. 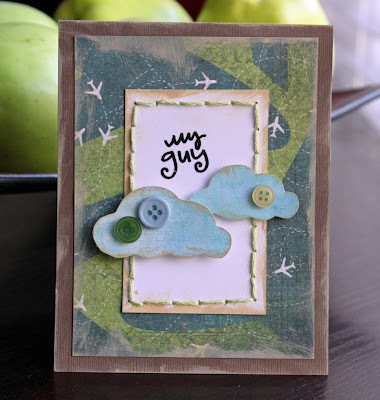 Supplies: Bazzill Basics - cardstock; Basic Grey - patterned paper; Making Memories - buttons, floss, paint. 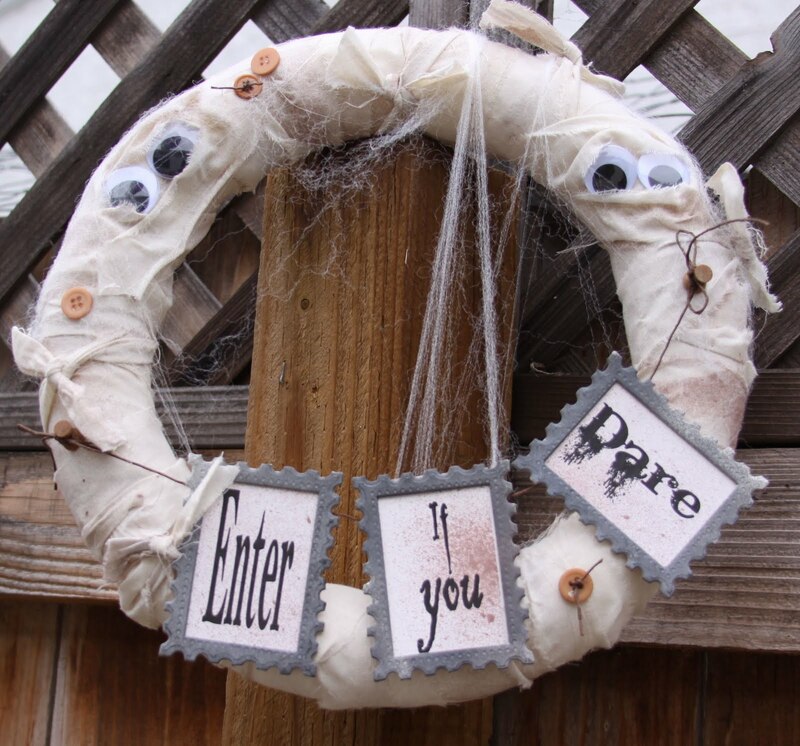 Supplies: JoAnns - styrofoam ring, twine, buttons; Creatology - wiggle eyes; Tattered Angels - glimmer mist, frames.